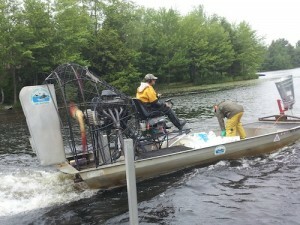 Lake survey of variable milfoil for upcoming weed treatment. Remember, we all share in the responsibility of preserving our lake’s natural beauty and maintaining its resources. You can help by renewing your MLPOA membership, recruiting new members, and being vigilant to any issues that may affect the quality of our lake. I would like to take the opportunity to thank the MLPOA Executive Board Members and volunteers who have helped me for the past two years. 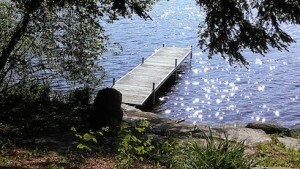 Without their efforts, our lake would not provide the quality of lake living we enjoy.